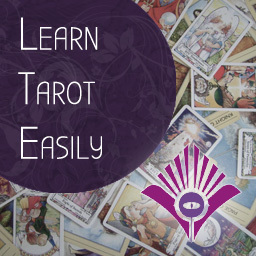 Welcome to the first easy lesson for our FREE 21-day course in Tarot – ideal for beginners. Off we go – straight to it! The Tarot is a Tool. 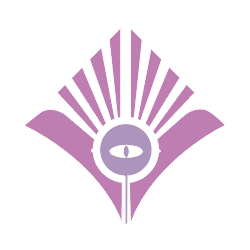 It provides a means for divination and the oracular state. 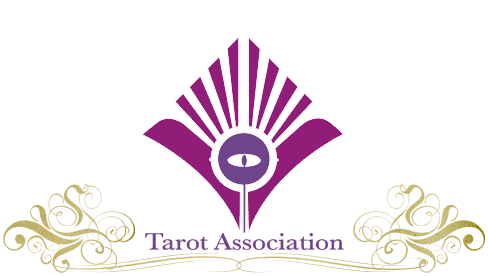 Every person who reads Tarot will have their own experience and knowledge. So, every person will eventually find their own voice. Remember then, from the very beginning, that the tarot is the key to your state, your voice, your expression. Write whatever comes to your mind, even as an absolute beginner – use the tips below if something doesn’t come immediately or easily to you at the beginning. 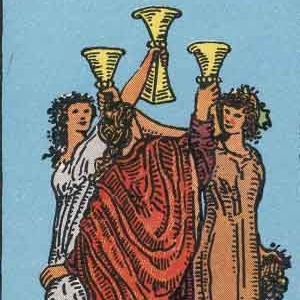 The 3 of Cups is the challenge of meeting new people, the resource of friendships and a lesson that being open to new experiences brings rewards. This unique approach is designed to give an absolute beginner an easy way of learning tarot that is intuitive and structured. 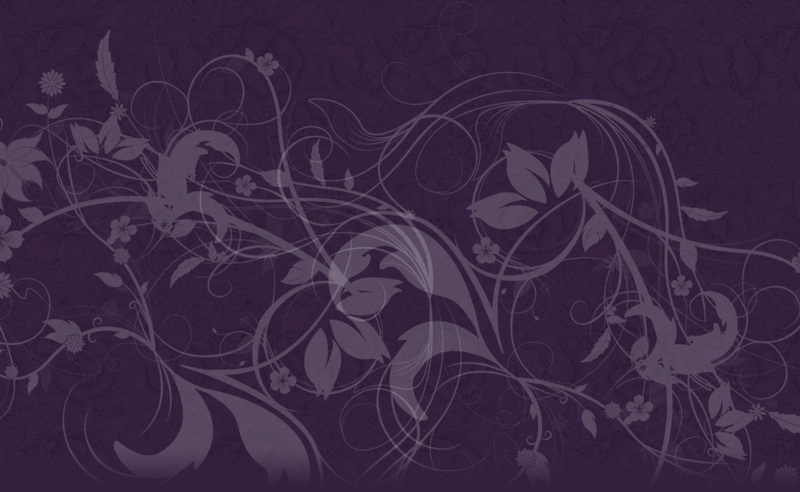 If an idea does not immediately spring to mind, move onto the next card. To consider the challenge, imagine how the image of the card would be an obstacle in a hero’s journey. To consider the resource, imagine you could plug yourself into the card and draw energy from it – what sort of positive energy would it give you? To consider the lesson, imagine if the card was an illustration in the back of a book for the final chapter, which gave the lesson of the whole story. What would be the sentence or cliché? 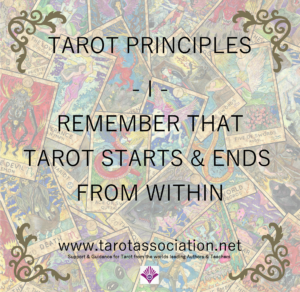 Each of the 21 Principles gently builds together to give you absolute confidence in reading tarot in just three weeks!